History will be made before the game on Saturday as 108-year-old Evelyn Jones of Woodinville tosses the ceremonial first pitch at Safeco Field. The Mariners and Evelyn Jones hope to make a little bit of history on Saturday at Safeco Field. Jones is scheduled to throw out the ceremonial first pitch for the game against the Los Angeles Angels. It will be a special occasion because it’s her birthday. But not just any birthday. Jones will turn 108 years old on Saturday, and when she throws out the first pitch she’ll become the oldest person to ever throw out a ceremonial first pitch at a Major League Baseball game. The current record belongs to Agnes McKee, who at age 105, threw out the first pitch at a Padres game on July 20, 2014. Jones was born in 1907 in the small town of Leahy, in central Washington. She graduated from Brewster High School in 1925. 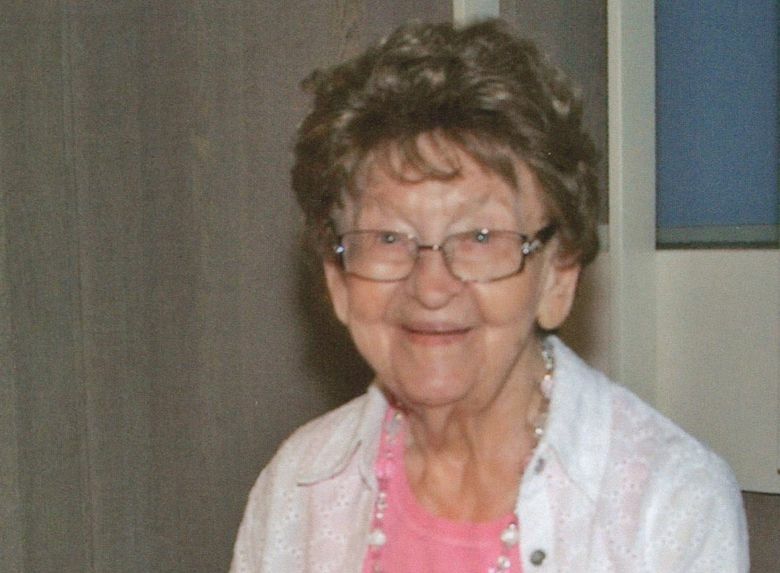 Along with her husband of 55 years, Stanley, she raised two daughters on a wheat farm/cattle ranch outside of Almira. She currently lives in the Fairwinds-Brittany Park retirement community in Woodinville. Per the news release, she still watches Mariners games on television each night. To put it into perspective, Joe Beimel, the oldest player on the Mariners at age 38, was born in 1977 when Jones was 70. Meanwhile, when Taijuan Walker, the youngest player on the Mariners at 23, was born in 1992, Jones was 85.